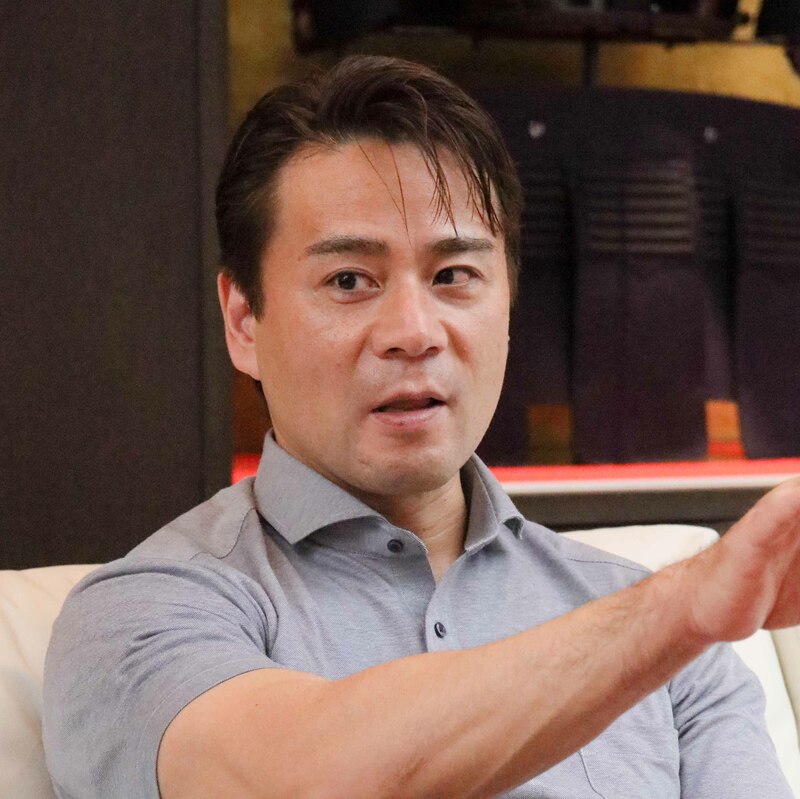 "By committing to Alibaba, we obtained new knowledge which can be applied to our main business"
Tozando, based in Kyoto, is a store that specializes in Japanese martial arts equipment. Since it was founded in 1989, Tozando have been selling their products to overseas customers by drawing their attention via direct mail. However, they were looking for further opportunities and it drove them to join Alibaba in 2015 which can help them pursuing bulk purchasers through a global B2B platform. In the early days, they have very few inquiries and Mr. Yamamoto, the owner of Tozando, regarded it as a problem so he came up with a tactic to increase the number of inquiry by handling best-seller products. Mr. Yamamoto asked what Japanese popular products are to the advisor of Alibaba Japan, and the advisor suggested that Matcha is suitable for them to start. According to the advisor, Japanese matcha is not only a best-selling product but also Japanese martial arts(Budo) and matcha(Sado) have a common philosophical idea called “Do” which means way in Japanese. Soon after selling matcha on Alibaba.com, the company received a lot of inquiries from various countries.